December is a perfect time for giving to those gardeners in your life, and for giving back to those non-profit gardens, which bring beauty and education to our communities. We have both of these opportunities from our incredible Fling sponsors this year. Zilker Botanical Garden is located on 26 acres in the heart of Austin. 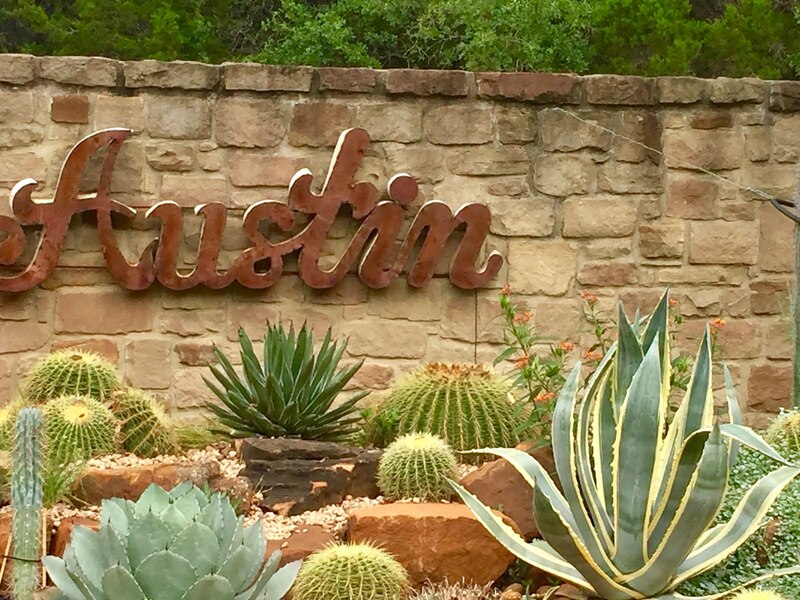 It has been a public garden in Austin since October 25th, 1964 and maintained since then by the Austin Area Garden Council and the City of Austin. The garden is in the midst of some exciting new changes. In 2015 the Zilker Botanical Garden Conservancy was established to take over management of the gardens and raise funds to rejuvenate the gardens. They are a 501(c)(3) and are currently in their end-of-year fundraising campaign. There are big plans for 2018 that we all have a chance to be a part of! The Ladybird Johnson Wildflower Center is dedicated to the preservation of native plants and just this year was named the Texas State Botanic Garden. The garden houses 800 species of Texas native plants, 1800 insect species, and 148 bird species. They also grow 60,000 plants annually, many of which are provided to the community and their Spring/Fall plant sales. The WFC provides a variety of educational opportunities to both children and adults as well. You can donate to this non-profit at several different levels. Both Zilker Botanical Garden and The Ladybird Wildflower center have gift shops as well - for you locals! Hortus TV is exactly what Santa ordered! As we settle in for a long winter, staring out the window at the snow covered landscape, and barren plants, why not come up with new ideas for next year's garden? Hortus provides hours of streaming content dedicated completely to gardening! You can give to your friends or use that cash from your stocking to purchase a membership for yourself. There are 3, 6 and 12 month options! Articulture is a design-firm and boutique here in Austin. They specialize in creating art with living plants. It is not just about table-top displays, but also living walls and furniture! Articulture also hosts a variety of classes and artist talks - not to mention their new Winedown Wednesdays. What's not to love? Everyone at the Fling will have a chance to shop in person, but no need to wait. They have a great online store with all kinds of goodies! Precision Camera has your photography needs covered! Whether it is a few things for stocking stuffers (camera strap, batteries, lights), a new bag, or maybe time for that camera upgrade. Precision matches any price and their online store is extensive. You can also purchase gift cards which can be used towards items, or one of their professional-led classes, or weekend photo excursions. Don't forget to check out the sidebar for links to our other great sponsors! And click here for Part 1 of our Holiday Gift Guide. Happy holiday shopping, garden bloggers! We have 1 special-rate room left at the Garden Bloggers Fling hotel for next May 3-6. The next blogger to register will get the $199 rate. If you're still thinking about registering, do it now to take advantage of this special rate. Update 1/7/18: The room has been reserved. But if we receive any cancellations, special-rate rooms may open up. Let us know if you'd like to be on the waiting list for one. The holiday season is upon us. If you are scratching your head about what to give a gardening friend, or, someone else has asked you what you want, look no further than this blog. Our generous and supportive Fling sponsors have everything a garden blogger could want and more. And, they have a wide array of gifts for the non-gardeners on your list, too. Year round, the arrival of a catalog from High Country Gardens is guaranteed to stop me in my tracks to look for unique plants that I can't find locally. I like to push my USDA Zone limits, and am always looking for different varieties to try. One of my favorite features of the catalog and website is the attention to detail and excellent information provided about each plant. I don't have to go searching for more information about plants that are new to me, because each plant write up includes a long list of conditions in which the plant will thrive. You'll learn right away if the plant is drought tolerant or deer and rabbit resistant and whether it's pollinator friendly. Garden Design Magazine is a wonderful gift for the gardeners in your life. It's also a special present for both family and friends who love beautiful gardens and design who either can't or don't necessarily like to get dirt under their fingernails. The in-depth articles and stunning photography draw you into an inspirational plant wonderland you just can't put down. I've given Garden Design Magazine subscriptions to both clients and friends. With no advertising to interrupt the information-filled content, (an unusual occurrence in the magazine world), Garden Design Magazine explores amazing gardens, highlights beautiful plants and offers insights from the world's best garden designers. It's the perfect gift for winter holidays that keep you out of the garden. Proven Winners searches the world to bring you vibrant flowering annuals, perennials and shrubs that deliver the most beautiful garden performance. When you grow Proven Winners, you'll surely find garden success. Their plants have been proven in trial from coast to coast in the U.S. 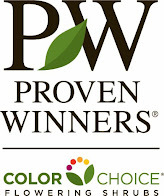 Check out the Proven Winners website to find which of your local nurseries carry their plants. 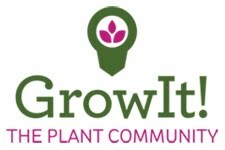 The website will also give you great gardening ideas and information about fertilizing, container plants, recipes, and their top-selling shrubs, annuals and perennials. Have you ever used the Butterball turkey hotline? Well, Proven Winners even has a grower hotline you can call when you have a plant emergency. Vivero Growers, a local independent Austin retail and wholesale nursery offers a wide selection of premium plants. Unlike some nurseries, Vivero grows the majority of its perennials, natives and adapted plants, right on site. The nursery is filled with vignettes of plantings, pairing just the right things for color, texture, contrast, size and overall WOW factor. They have many unique specimens and an impressive selection of succulents, agaves and cacti. You can find pre-made succulent planters and container combos for sale or they can help you pick the perfect plants to make your own planter. If you're driving of flying to the Fling, a visit to Vivero is a bucket list must. For bloggers flying in, don't forget your the plastic bags and paper towels you'll to put some of these plants in your suitcase! You'll find great gifts for your friends and for yourself. Originally a wildflower farm, on the American Meadows website you can now find perennials, grasses, bulbs, ground covers as well as gardening tools perfect for aspiring or expert gardeners. They offer more than 110 annual and 78 perennial seed mixes for sale, specifically tailored to any region in the country. 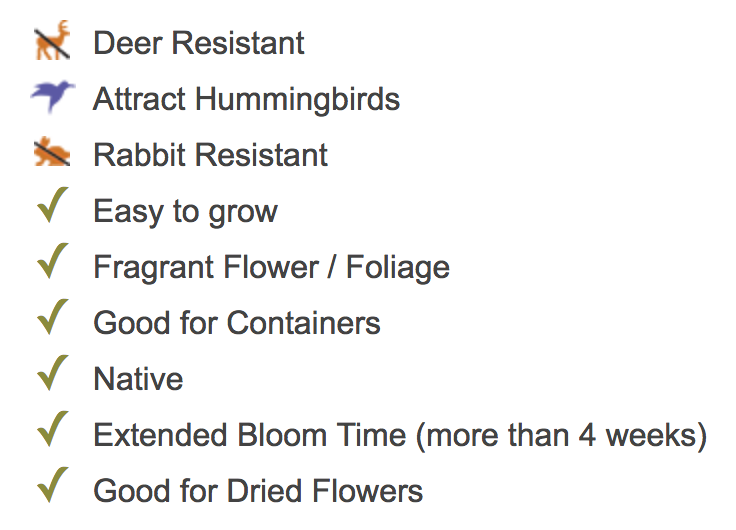 Check them out to see which plants or specialized blends are best for your garden gift giving. One of hottest trends to hit the garden industry in years, succulents are all the rage. Some of us have been in plant-love with them for years, and now the rest of the world is catching up. You can find them in every possible container, from beer cans to shoes to teacups. East Austin Succulents carries the most extensive collection of succulents I've ever seen in all my nursery visits at 10 Garden Bloggers Flings and around the world. Don't leave Austin without stopping by their fabulous store in...yes, you guessed it...East Austin. From spiky to gently trailing, you are guaranteed to find the perfect easy-to-care-for gift here, even for the gardening-challenged people in your life. You'll find a wide assortment of pre-planted containers and a hoop house as long as a football field (well, maybe not that long), full of varieties of succulents you've never seen before. Be sure to pack them well when putting them in that suitcase! Another long-time Fling sponsor, Botanical Interests, offers the highest quality US-grown seed and the most informative packets on the market. Each unique seed packet is not only beautiful, it's filled with facts, tips, recipes and quality seeds. When planning a garden, all of that information right at your fingertips helps ensure your plants will thrive. Offering more than 600 varieties, all seeds from Botanical Interests are non-GMO and untreated with pesticides. Make your shopping even easier and buy one of their lovely garden gift sets, all ready to go. They also sell an adult coloring book to help extend your gardening zen to those cold winter days ahead. Plant Development Services boasts the top-ranking plant brands: Encore® Azalea, the Southern Living™ Plant Collection and the Sunset Western Garden Collection®, available at nurseries nationwide. The Southern Living Plant Collection is known as the go-to company for innovative new plants selected for their ability to solve specific landscape challenges. They thoroughly trial and test their plants for use in southern gardens. Their website also includes detailed information about how to design, plant, prune and care for their plants. A simple search will help you find local retailers that carry their plants so a quick trip to the nearest nursery will give you plant gift inspiration. The Sunset Western Garden Collection is the first collection designed specifically for the Western Gardener. Their superior plant introductions are designed to ensure that plants in Western region of the country thrive. 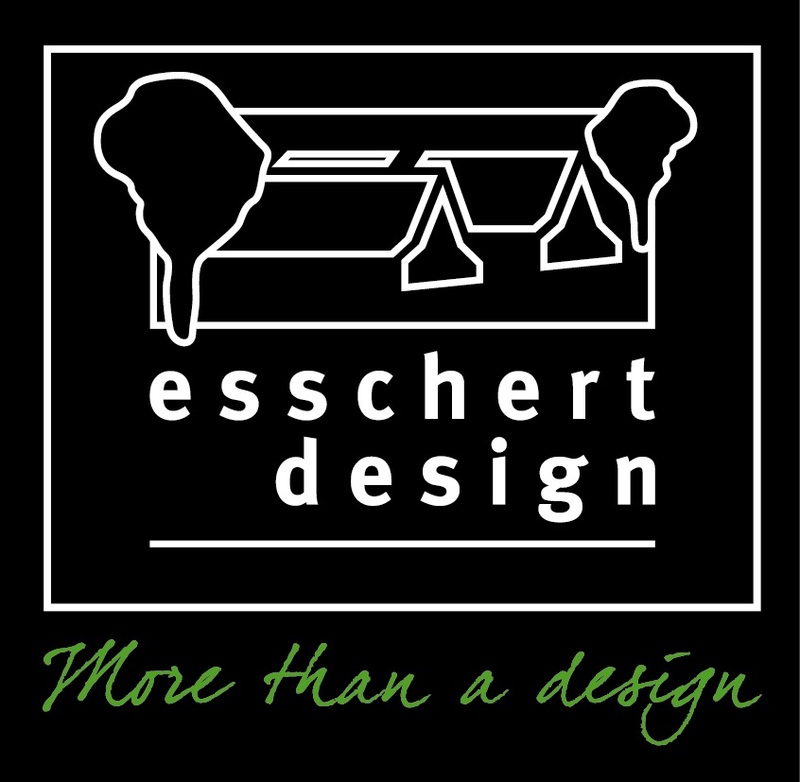 You'll find a beautiful array of plants and inspirational design ideas on their extensive website. Look for their plants at your local retailers and see their website for care tips to share with plants you buy for holiday gifts. The number one azalea brand in the world, Encore® Azalea, was bred at Plant Development Services. Plant Development Services owns and/or licenses more than 100 patented plant properties and boasts top ranking plant brands including Encore® Azalea, which are the only patented brand of azaleas to bloom in spring, summer, and fall. Their show of blooms goes on and on, giving gardeners an "encore" performance. Selecting an Encore Azalea from a local retailer will be a gift that lasts and lasts for 3 seasons each year. Another fabulous nursery that should top your list of places to shop on your trek to Austin, Leaf landscape supply will make you want to take everything home. Leaf Landscape Supply works to turn their clients’ landscaping vision into reality through superior quality, excellent selection and individual customer service. At leaf you'll find an excellent selection of succulents, agaves and yuccas, annuals, perennials, trees, and shrubs. For the gardener looking for that special something to give as a gift, or even to give to yourself, their extensive collection of plants offer you many choices. Happy holiday shopping, garden bloggers! And check out Part 2 of our gift guide tomorrow! Thirty miles northeast of Austin, the formerly sleepy hamlet of Hutto is growing as quickly as a hippopotamus in a lake full of duckweed. But the town still has a friendly, everyone-knows-everyone vibe, and its most congenial hosts have to be the former mayor and found-object sculptor Mike Fowler and his plant-loving, garden-creating wife, Donna Fowler. They own a beautiful, 100-year-old home on three large lots that they’ve turned into an art-filled garden, which we'll tour during the Garden Bloggers Fling next May. Donna, who is a hospital pharmacist by day, says, "I come from a long line of farmers and gardeners on both sides. I'm originally from the Panhandle of Texas. Mike and I moved to Hutto in 1978, when there were only 500 people in town. We live in Mike's family home that was built around 1886. It has been a labor of love to restore it, add on to it, and make the grounds beautiful." What will you find in their garden? Well, hippos, naturally! Mike successfully lobbied for the hippo to be adopted as Hutto's official mascot, and you'll see colorfully painted concrete hippos all over town and throughout the Fowlers' garden. But you'll also discover a huge vegetable garden with a tepee, Mike's playful garden art, and an exuberant mix of flowering perennials and palms, Texas-tough yuccas and hesperaloes, and native wildflowers. It's a welcoming, sit-and-stay-awhile garden with lots of seating plus a shady lawn, where we'll enjoy a tasty box lunch during our garden stop. 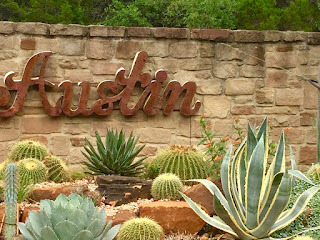 You'll visit this beautiful garden and many others next May if you join us for the Austin Garden Bloggers Fling. Don't miss out -- spaces are going fast. Register for the Austin Fling today! And by the way, if you want to see who else is already signed up, click here.